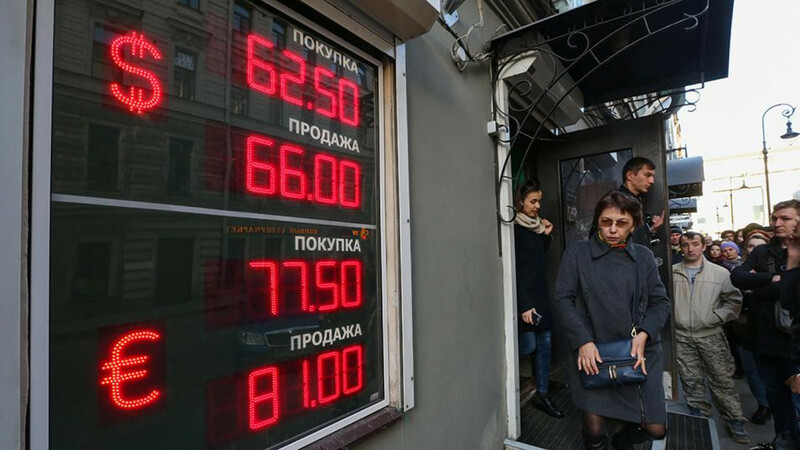 The Russian ruble and shares in some of Russia's biggest companies slid lower on Monday, dragged down by the threat of new U.S. sanctions and lower oil prices. 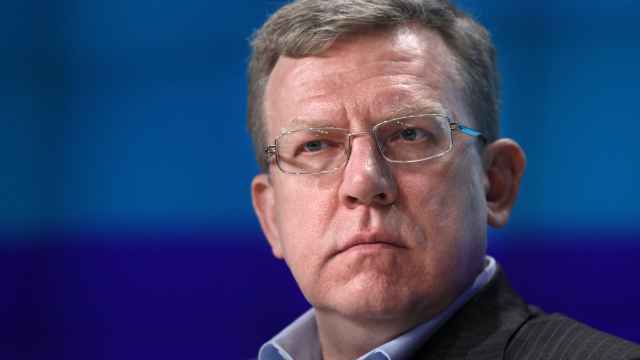 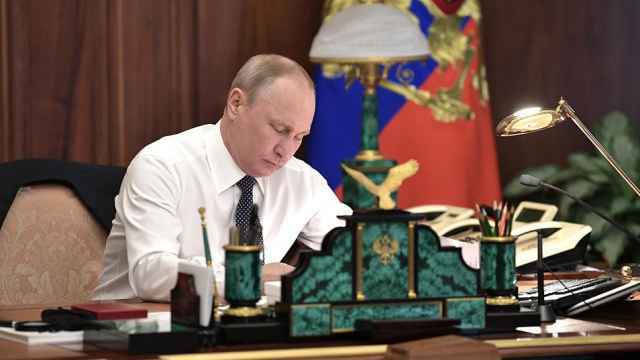 At 10:40 on Monday morning, the ruble was 0.36 percent weaker against the dollar at 62.27 and had lost 0.37 percent to trade at 76.80 versus the euro. 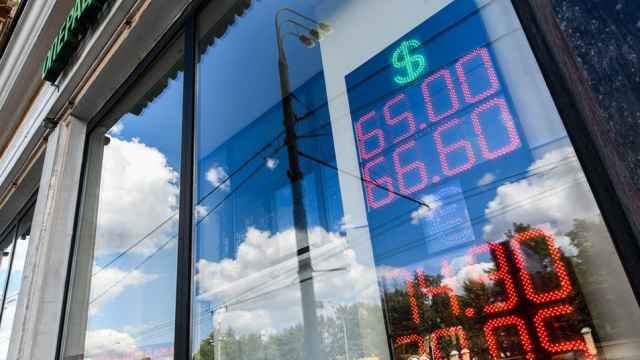 Russia's dollar-denominated RTS index was down 0.57 percent to 1,098.26 points, while the ruble-based MOEX Russian index was 0.18 percent lower at 2,171.28 points.